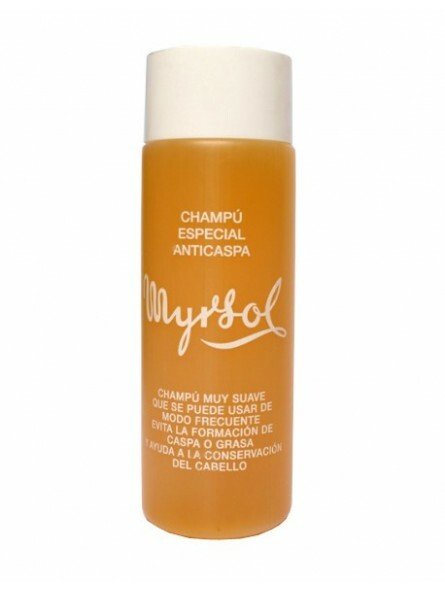 Myrsol Dandruff Shampoo. 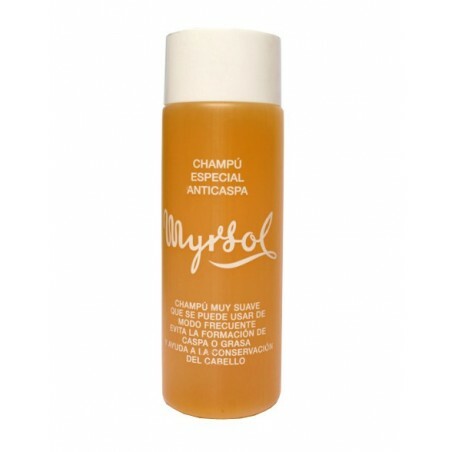 The prestigious Myrsol laboratory has created this shampoo for people who suffer from dandruff. It can been used daily given that it is made using a gentle formula. It helps to protect the scalp and favours hair growth.